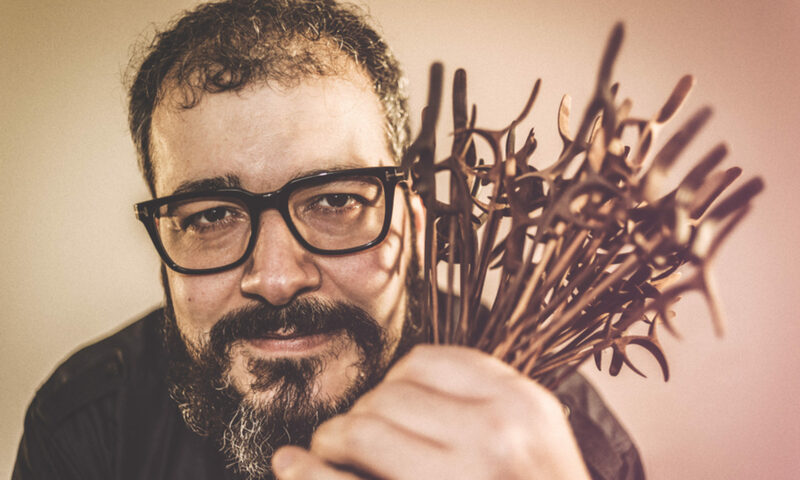 Amiri was born in Tehran, Iran where much of his youth was spent studying the santur, a 72-string hammer dulcimer that lies at the heart of Persian classical music. Classically trained, Amiri has always sought to explore the limits of his music, stretching beyond the constraints of classical thought. Arriving in Canada in 1996, Amiri found the ability to do just that while in residency at The Banff Centre for the Arts, a haven of inspiration to which he has returned many times. 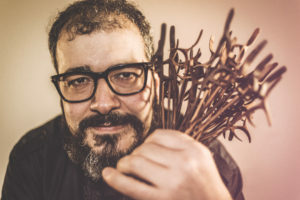 Since then, Amiri has worked extensively as a performer, composer, musical director and consultant for numerous Canadian dance and theatre companies, orchestras, concert series, and has considerable experience in film and television. While continuously exploring the limits of his music, Amir keeps coming back to the conclusion that there are none.